Surendra dental college, worth the media education? Mostly bad remarks. Not worth your money and time. 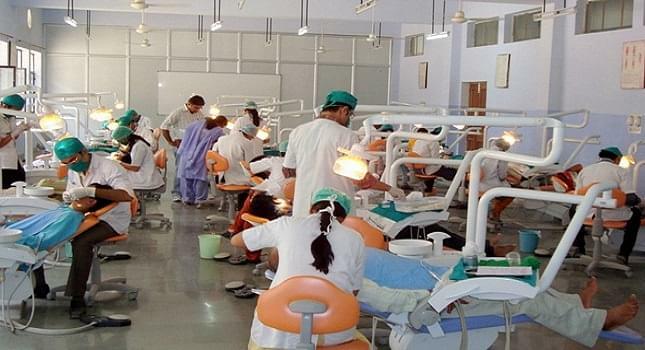 Surendera Dental College and Research Institute, Ganganagar, Rajasthan aims to impart quality education to the aspirants in and to make the students competent dental surgeons to provide them with a bright future. The main objective of Surendera Dental College and Research Institute is to fulfill the stringent criteria of global standards of training dental. SDCRI’s mission is to train aspirants who dream to be well qualified and skilled dentists by providing quality education to them. Intermediate (10+2) with science and 50% marks. 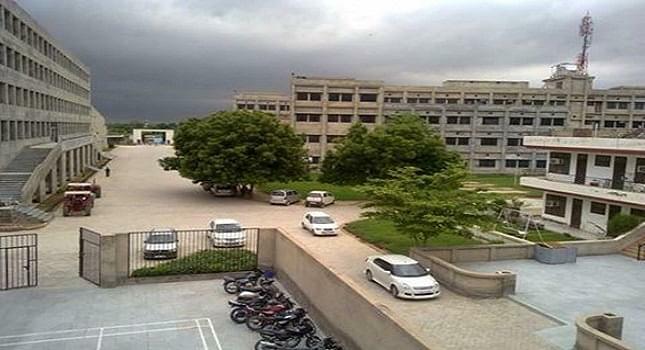 Why to Join Surendera Dental College and Research Institute, Ganganagar, Rajasthan? Strong faculty team of the highest quality: Eminent doctors like Dr. Rohit Verma, Dr. Rajesh Singla, Dr. S. S. Chopra, Dr. Amarjeet Singh Gill, Dr. Manish Munjal, Dr. Rajan Jairath, Dr. Yogesh Kumar, Dr. Deepak Hora etc. are employed to share their knowledge and skills, and to lead the students at Surendera Dental College and Research Institute to the path of success. Amenities: The Surendera Dental College & Research Institute has a well stocked library with more than 5000 books, 800 titles and approximately 100 online journals. The hospital has more than 250 international standard dental chairs in different departments together. 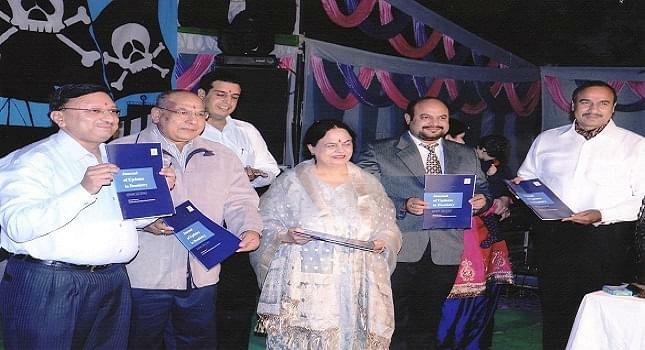 A vast range of cultural, educational, athletic and social activities are organized by the college authorities. Laboratories are well equipped with latest instruments along with charts, models, and museum specimens for better understanding of students.